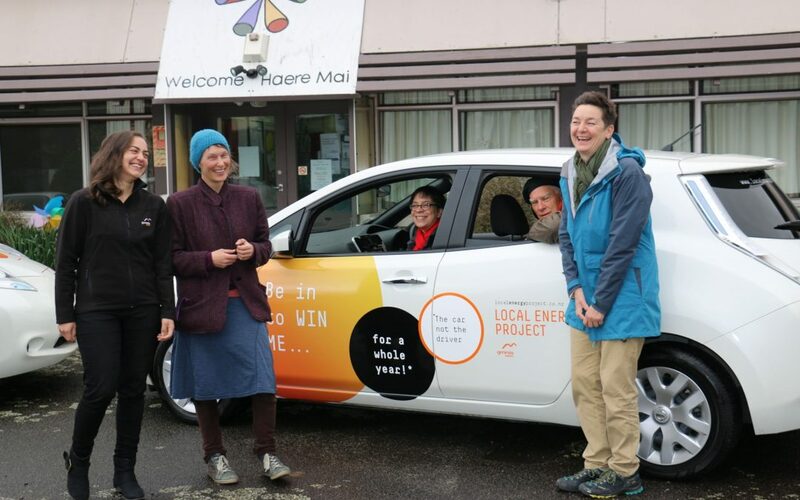 Spirits were high in Featherston last week when the town’s community centre was gifted an electric vehicle to use for a year. South Wairarapa residents and businesses had the opportunity to enter the Genesis Energy competition by answering one simple question — Why would I love to drive an electric vehicle? 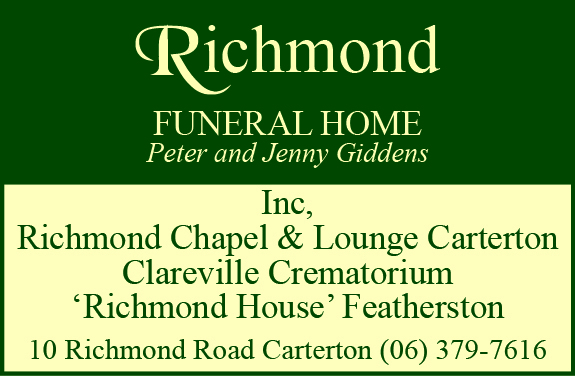 Out of hundreds of entries, Featherston Community Centre (FCC) took out the top prize with its response. Written by FCC trust chairperson Emily Greenberg, the winning answer said the centre was the hub of the district for social services, activities, events and community meeting. “Providing an electric vehicle for our manager to commute and attend networking meetings with other providers would be ideal. The key to the new Nissan Leaf EV was handed over to centre manager Siv Fjaerestad on Thursday. Ms Fjaerestad said she was “overwhelmed and thrilled” that for the next 12 months she would have an eco-friendly car to carry out centre-related activities. With a 135km range on a full charge, centre volunteers would have an environmentally sustainable vehicle to get around in, setting a positive example within the community. Ms Greenberg said the car, worth $35,000, would enhance the profile of the centre, which was “going from strength to strength”. This year the centre’s use has risen from 300 people a month to 500 month. Genesis Energy Business Manager Stuart MacRae said the company was looking to put in a permanent EV charger at the centre. He said out of the many competition entries, FCC’s stood out. To the question — why would I love to drive an electric vehicle? — most of the entries had included statements along the lines of “to save the environment”, “save money in petrol”, and “to impress my girlfriend/boyfriend”. Genesis Energy is working in collaboration with South Wairarapa communities on the Local Energy Project. The initiative involves participants experiencing, testing and providing feedback on solar, battery and energy-monitoring products and services. 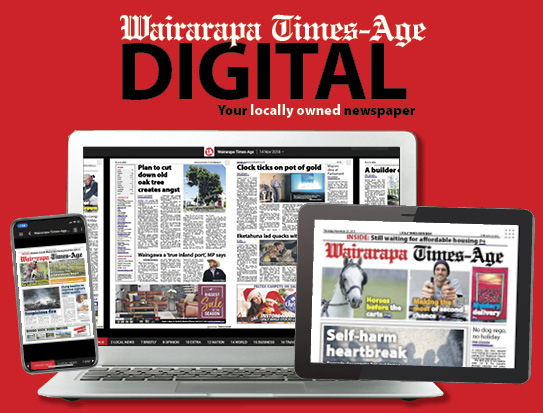 Lydia Genet, who is Local Energy Project community liaison for South Wairarapa, said by having a community group take away the prize, it meant the company’s message of promoting sustainable energy would have a wider reach. She said she was looking forward to settling into her new office, which was based at FCC.